Not sure where to begin, here is a few observations of this terrible hotel. No loo paper is allowed down the toilet as the hotel has been fitted throughout with toilets usually found in trailers/static caravans, a small basket is thoughtfully provided (no lid) which you can use to store the soiled paper, everything will obviously smell of excrement until the following days room clean, the toilet in our room also leaked badly which didn’t help things. A work of pure genius is evident in the electrical design of the fridge, which delivers perfectly warm beers any time of day except the morning, which is of course is the time you are most likely to want a frosty beer (all electrics, including the fridge, operate by key-card when you are in the room, if you go out the fridge automatically switches off). We suspect that the bedsheets had been used by the previous guests and had not been changed, There is a lot more negatives about this hotel, but no more words are allowed by Agoda. Clean, friendly, good located. Breakfast way too simple. We have a very large room & staff were efficient with the cleaning. 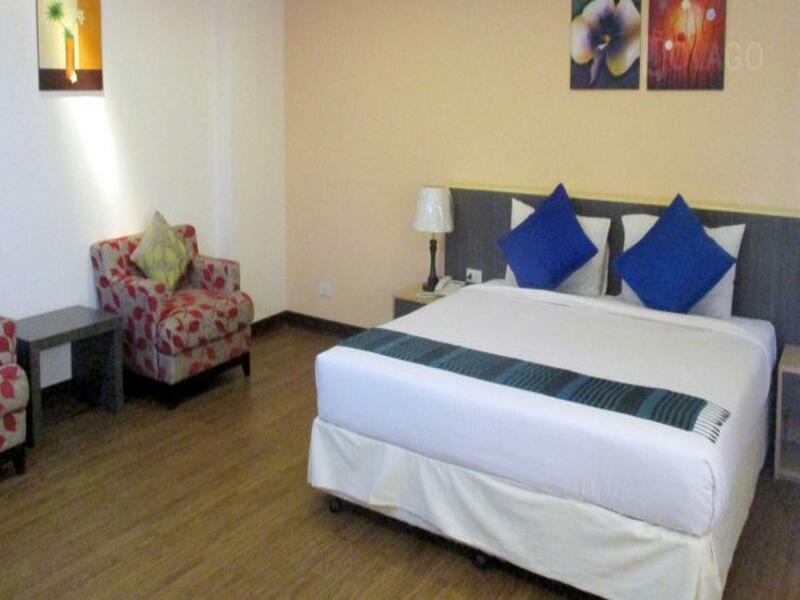 This hotel was close to restaurants & tourist site seeing attractions. Breakfast left a lot to be desired. Worst breakfast in my 6 weeks of travel in SEAsia. Okay value. Only stayed for one night...nothing spectacular. We had 3 nights at the Zayar Htet San. Our room was clean and comfortable and the staff helpful. Breakfast was not up to standard. The choices were very limited and even the eggs were cold. There are better eating options nearby. The hotel will exchange money. 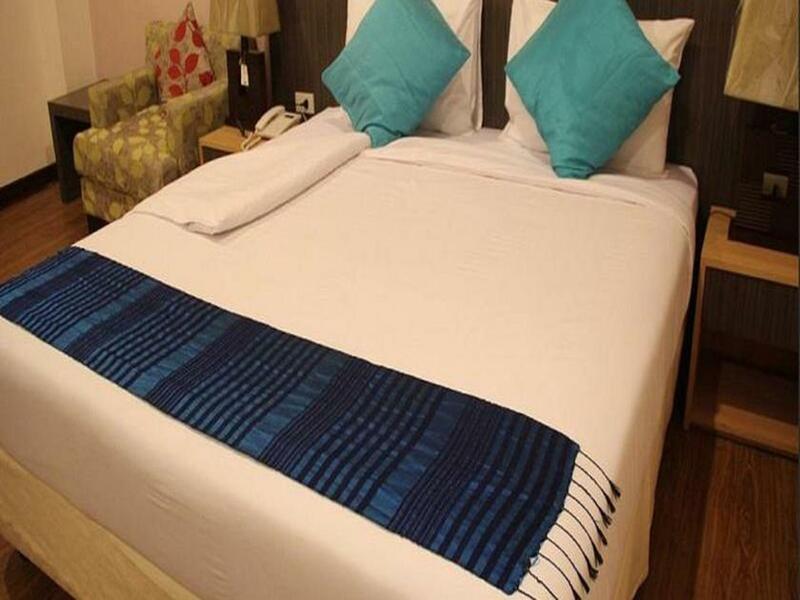 The hotel is well located and it is an easy walk to temples, markets and travel agents. The hotel wasn't helpful with booking a land border crossing transfer into Thailand but nearby travel agents can arrange this. The hotel is in a great central location and has very helpful staff who speak English including "Chari" or it may be "Charlie". However, the breakfast was disappointing. The hotel is now surpassed by the Hotel Dawei at which I also stayed, which is more in line with a good hotel in Bangkok and has a pool, although of course is significantly more expensive. The Zayar Htet San is not killing it with charm, but it's clean (enough), centrally located, and a fine option if you need to be in downtown Dawei. It's also walking distance from decent Thai food at Oh Dee, coffee at Dream Journey, and there is a convenience store across the street. All of these make up for the very greasy breakfast options. If you're coming for pleasure, note the Zayar Htet San doesn't have a roof balcony, which many other similarly priced downtown hotels do, and which would be more comfortable than relaxing in your perfunctory room. I was on business and didn't especially care. The hotel is good. The restaurant was not up to the same standard, we ordered spring rolls and got Chips.The front desk ruined our night sleep by telling us we had to wake up at 4.30 to get the mini bus to the Thai border.The bus did not arrive till 7.30 really annoying. Seems like the staff or hotel make a commission on the booking and the time was changed for their benefit not ours. Clean. Staff very good.Bed comfortable. Room was reasonably clean, good bed and ok breakfast. 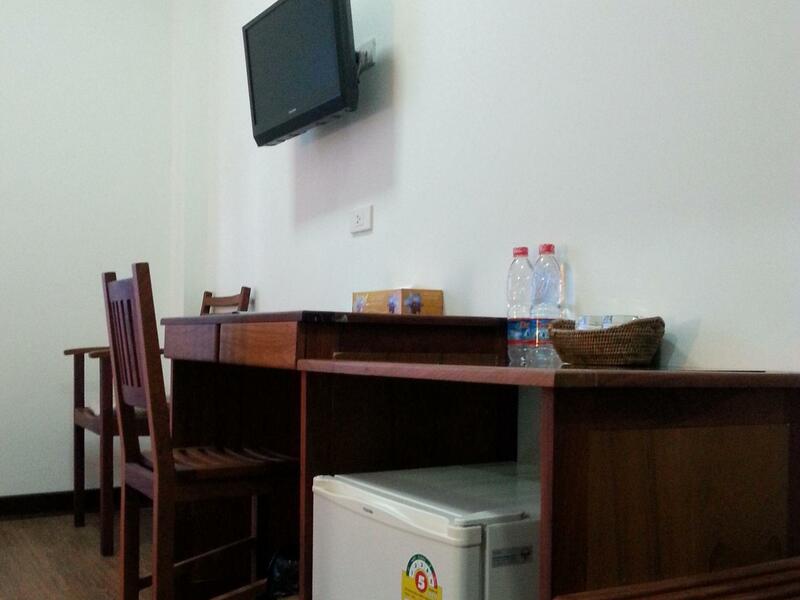 However, we have stayed in much better hotels around Myanmar at less price. Would we stay here again? Maybe, but we would probably try another hotel first. Staff nice but spoke and understood very little english. They have the best beds and pillows in Myanmar - other than some luxury hotels in Yangon. Staff is friendly and helpful. Breakfast buffet is decent. Conveniently located in the heart of the city. Nice staff. Good room and bathroom (with tube) for 3 star hotel. Breakfast very poor and warm food was cold... It seems in Myanmar they don't underst and that warm food in the mornIng also taste better.. we experienced several times in different hotels. Agoda should spend energy on this by talking to the hotels. Despite the modern appearance the hotel is rather tired inside. Walls need repainting and lacks any modern feel. Tv was tiny and most channels looked like they were being broadcast from Mars. Breakfast was cold fried eggs and fried rice. Booked taxi to Thai boarder and was 5000 more than elsewhere, the driver they say was a friend was crazy and would not slow down despite our requests saying he was in a rush, strange as we sat waiting for 1.5hrs to leave! Perfect location to visit Dawei and going to beaches (min 45 minutes drive). Good room with wifi connection. Pros: Quiet, clean, comfortable room for max of 2 pp. Cons: Room too small for extra bed even though the hotel sells them. Front desk staff were a bit clueless. Hotel was great,helpful staff at night. Good beds clean room. It would have been a 10 out of 10 if not for the bus ticket. Sold me a ticket on to the worst bus company. Even the owner was surprised for a forener to be on this bus. Bus broke down so I was switched over. Hotel is good. Comfortable room. Very gentle and helpfull staff.